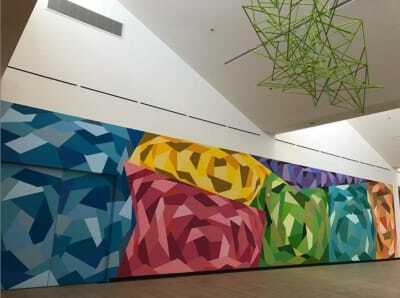 Hundreds of artists have brought public art to life at Westfield Palm Desert. Take a free tour today. 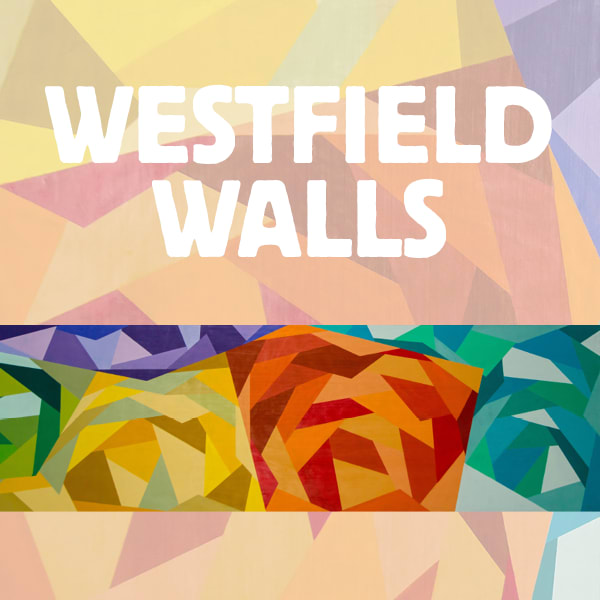 Westfield has teamed up with our Curator of Arts, Flat Black Art Supply, to expand our Westfield Walls collection and create a new series of events starting on February 14. The first Thursday of every month, guests can experience Graffiti Date Night featuring guided painting from graffiti masters, music, craft beer and wine. RSVP via Eventbrite. The third Sunday of every month, families can rock the art world at Family Paint Camp, featuring a rotating series of art stations with multiple make-and-take projects, snack bar and more. On Sunday, March 10, we're bringing the community together to create Project Z - a giant paint-by-numbers mural guided by Flat Black's team of artists. And every day, we encourage guests to snap a selfie in front of any Westfield Walls mural, tag @westfieldpd #westfieldwalls. When you do, you'll be entered to win a $50 gift card - every month! A special shout out goes to Beto "Dec" Hernandez for creating the work that inspired these events. Our newest mural, Roses, by Texan artist Beto Hernandez features a 100' span of geometric flowers in brilliant color. The perfect selfie backdrop, the piece was created solely with aerosol. The walls of our third level parking deck near Macy's are home to over 50 murals created by renowned graffiti artists and painters from across the globe. Curated by Flat Black Arts Supply, we encourage you to snap a selfie, take a family portrait, or just tour the collection and tag @westfieldpd #westfieldwalls on Instagram. When you do, you'll be entered to win a $50 gift card - every month! Coachella-born painter Adam Enrique Rodriguez and Kenya-born graffiti artist Wise Two collaborated on a stunning mural celebrating cubism and African street art, located near Palm Desert 10 Cinemas.